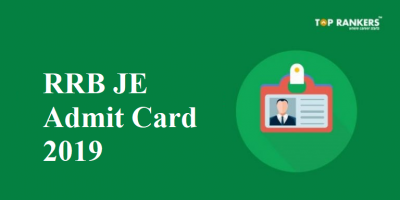 ICAR AIEEA Admit Card Admit Card 2018 Out - Check Here! 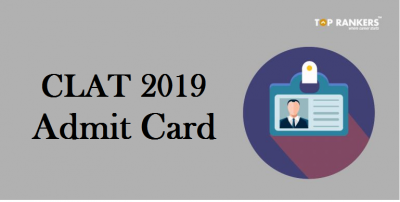 ICAR AIEEA Admit Card 2018 Released – The ICAR admit card has been released for the All India Entrance Examination for Admission to the agricultural courses. Check the details by scrolling down the post. Good news for all the candidates who have applied for ICAR AIEEA. The Indian Council of Agricultural Research (ICAR) has released the admit card for All India Entrance Examination for Admission to the agricultural courses. ICAR Conducts this exam annually for UG, PG, and Ph. D Admission (AIEEA). 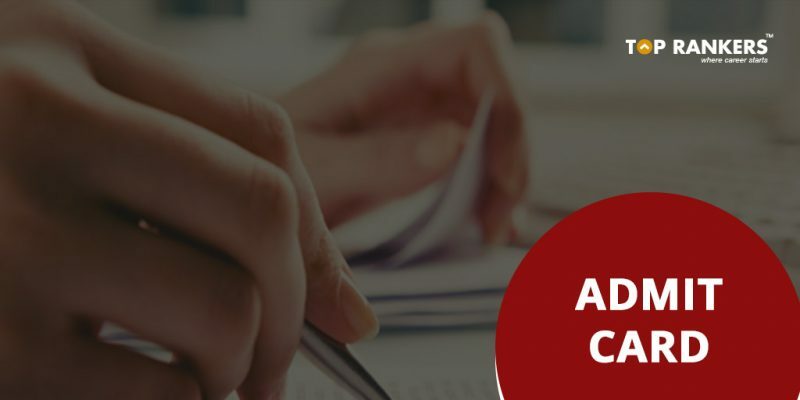 Applicants can check the complete details of the admit card in this post and get the direct link to download the ICAR AIEEA Call Letter 2018. The exam for AIEEA would be held on 22nd – 23rd June 2018. Through this exam, you will be able to get admission into various agricultural universities. 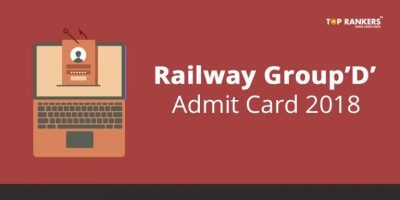 Check the steps given below and follow them to download your admit card for the exam. However, for the ease of candidates, we have shared the direct link to access the ICAR AIEEA Hall Ticket 2018. At the homepage, click on the link which states “Online Application for ICAR’s 23rd All India Entrance Examination for UG, PG and Ph. D. Admissions”. 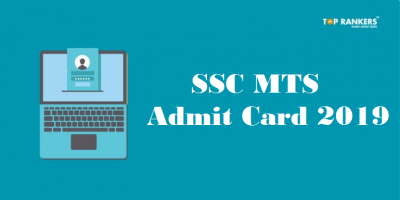 The copy of the admit card needs to be self-attested by the candidate while sitting for the exam. Stay tuned for more updates on ICAR AIEEA Admit Card 2018.